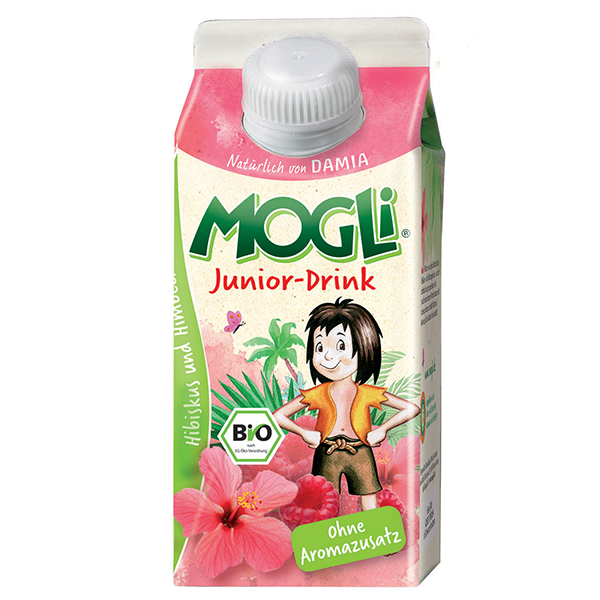 MOGLi Organic Junior Drink is a refreshing mix of hibiscus tea with grape, raspberry, elderberry and lemon juice. Hibiscus tea is often referred to as an excellent thirst quencher and is known for its wholesome properties. The tea is made from the calyx of the flowers from the hibiscus plant which have been hand collected and carefully dried. 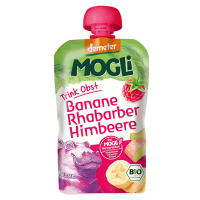 Fruit content at least 44%. 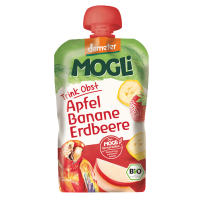 Free from artificial flavours, colourings and preservatives. 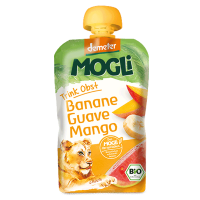 No added sugars, only natural occuring sugars from the fruit itself. Perfect for my daughter's lunch bag or when on the go!